These Keyhole Conversations bloopers were too good not to share. We hope you enjoy them as much as we enjoyed putting them together. The learning curve never stops. Our journey into making videos has been an uplifting, fun experience, and we’ve shared great times with our authors who were brave enough to be different and participate in our adventure. These writers cast a long shadow and are great sports. Don’t miss any Keyhole Conversations adventures. Subscribe! Take advantage of the coupon offer below for River of Murder. Remember . 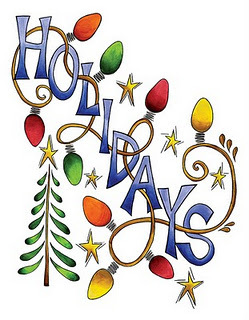 . . e-books make a great and lasting gift. A special thank you to vintagefeedsacks.blogspot.com for the use of her exquisite images. GIVE AN E-BOOK THIS CHRISTMAS. TAKE A LOOK! Ring out the message: Over the months, we have reviewed many different genre’s of fiction: mystery, paranormal suspense, women’s fiction and psychological suspense. E-books make great Christmas gifts. This is your chance to stock up on great reading material for family members and your special friends. 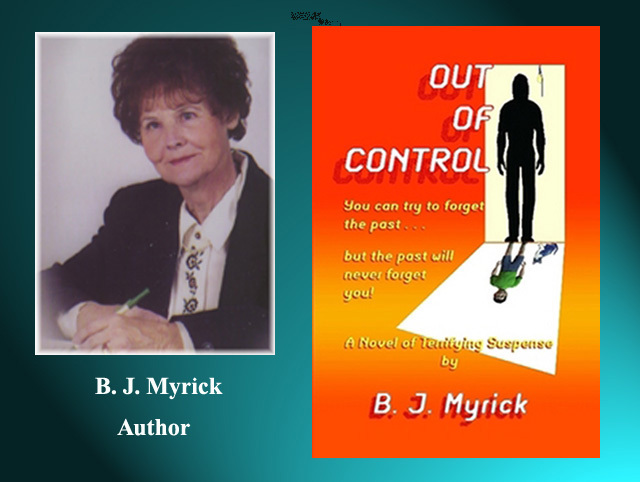 Our next pick, Out of Control, is a paranormal suspense by B. J. Myrick. We hope you enjoy a teaser of what her book is about. You can find the book at amazon.com. A terrifying vision in the dead of night begins one woman’s journey into fear. Newly divorced, Sarah Meek has planned a vacation with her sister Katie. Only now an apparition of her dead father has appeared to warn her of danger. Could supernatural forces cross over into her world and take control of her life? Is some evil force imperceptibly, inch-by-inch, consuming her soul? Or is she losing her mind? Her sister scoffs at her vision and refuses to consider canceling their trip. Sarah and Katie have car trouble on a remote back road and are forced to spend the night in an isolated campground where they meet Doyle Riley, a twisted man with a twisted past, and their dream vacation turns into a horrifying nightmare. As the sisters struggle to survive the night, a spectral wolf comes to their rescue and forever changes their lives. If you love paranormal suspense, this is the book to add to your Christmas list. Don’t miss Keyhole Conversation’s character interviews. Take a peek at Keyhole Conversation’s newest YouTube video book review, The Night Before Christmas, where Hazel Hart portrays her character, Sadie Myers, who tells all on the author who brought her to life. Betty takes him back, and with Wes’s prayers answered, the couple has a few good days. Then Wes loses his job, and he reaches for the bottle first and the Bible second. On Christmas Eve, Jesus speaks to Wes again. 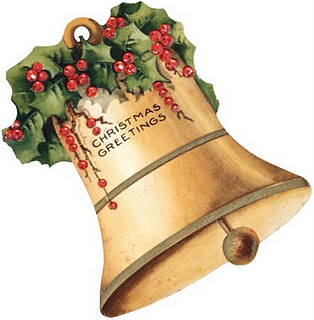 If you’ve ever wondered why a woman stays with an abusive husband or why a father would kill the child he loves most, then you must read the story of Betty and Wes and what happened on The Night Before Christmas. Can anyone save Wes Myers daughters from a father who loves them more than life? Don’t miss this psychological suspense novel. View the video below and listen as Hazel Hart’s character, Sadie Myers, tells all on her author. 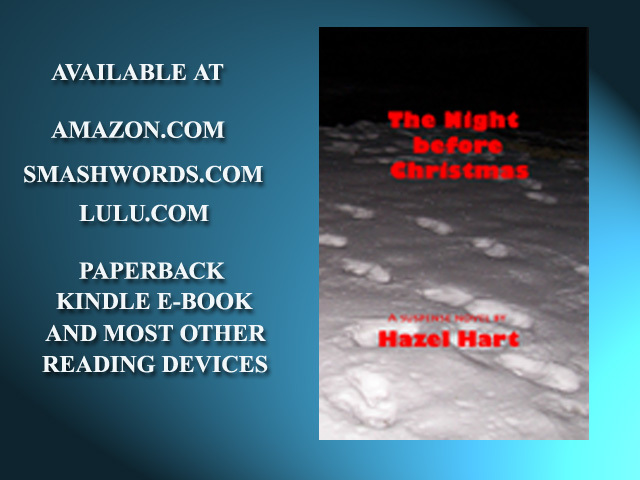 The Night Before Christmas is a riveting page turner, with suspense that builds up to the very end. The storyline explores issues of domestic abuse and takes the reader into the often unexplored region of cult-like religion that manipulates the emotional landscape of all the characters involved. The reader will not be disappointed with this excellent novel. Rated five-star. You can read a sample here. Hazel Hart has won awards for her short fiction, including “Amanda Marie,” published in Kansas Voices, and “Confessions,” published in Words out of the Flatlands. 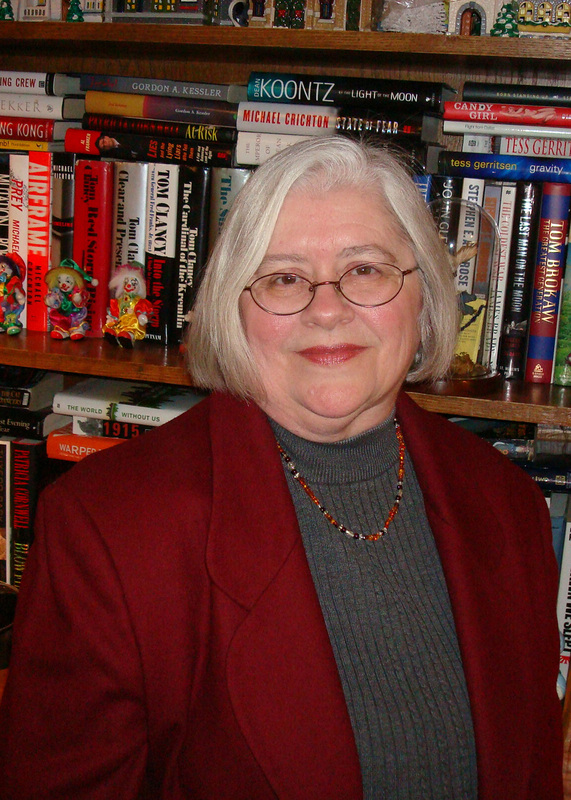 She has two published suspense novels, The Night before Christmas and Like Mother, Like Daughter, and has co-authored two books of short stories, Dark Side of the Rainbow and Edge of Nowhere, with Bonnie Eaton aka B.J. Myrick. Hazel lives in the Midwest.